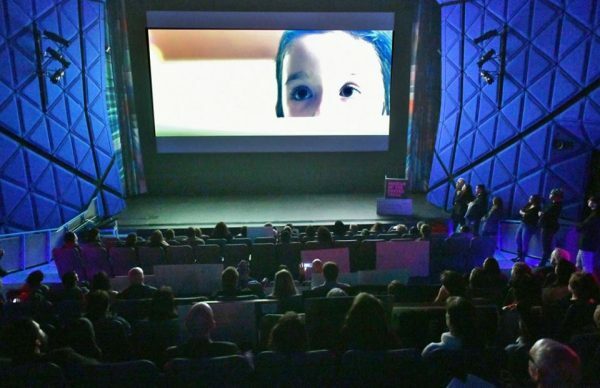 More than 30 of the festival films were made by Queens filmmakers, including a Long Island City filmmaker as well as nine from Astoria, six from Jackson Heights and Elmhurst and three from Sunnyside. “Do You Want to Buy Some Cookies?” by LIC director Tomas Griffin will screen at the Museum of the Moving Image as part of the “Family Friendly” series, March 24 starting at 3 p.m. The short film centers on a determined girl scout selling cookies and a stressed out guy she meets on her route.